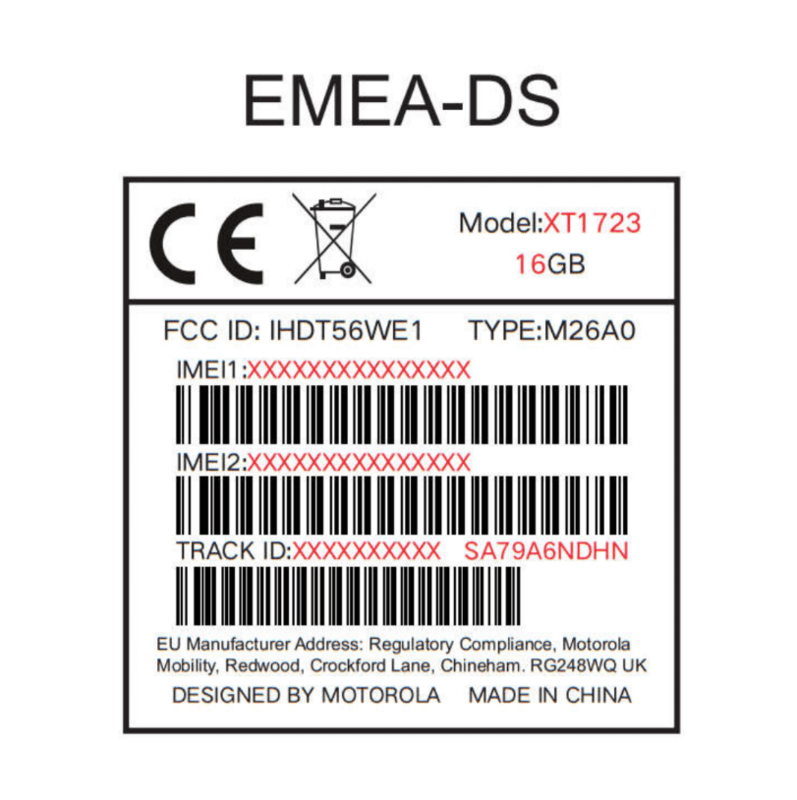 A new Motorola device that goes by the model number XT 1723 has been spotted on US certification site FCC.Recently Lenovo has launched two moto smartphones Moto G5 and Moto G5 plus, both the models received positive feedback and are doing pretty well to boost the sales of Lenovo. The new smartphone is speculated to be the successor to Moto E3 bearing the model number XT 1706. The FCC listing does not reveal much of the features apart from battery and device storage. 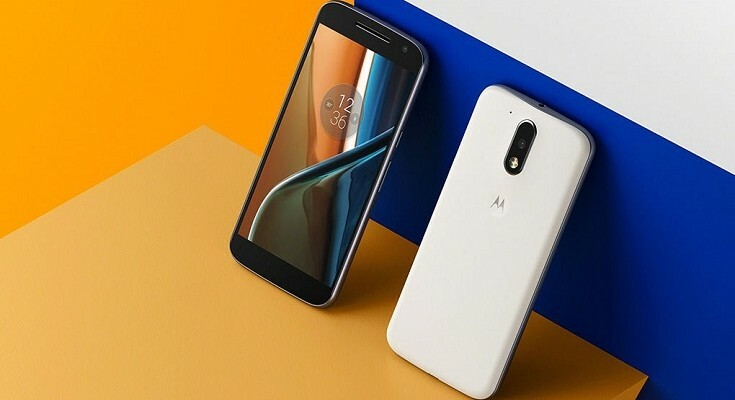 The new device is expected to be Moto E4 and packs 4000 mAh battery, an upgrade from Moto E3 that came with 3500 mAh battery. Apart from it, the purported Moto E4 is listed with 16 GB storage that reflects the device to be a base version. More features are expected to be revealed in the coming days. In addition to Moto E4 Lenovo seems to be on two other devices having model numbers XT 1750 and XT 1754. These two devices have earlier been spotted on Wi-Fi alliance that indicates they may soon hit the markets. Further FCC certification means the Moto E4 device can be sold in US and Canada. Keep visiting chaprama.com to stay updated with the latest information.